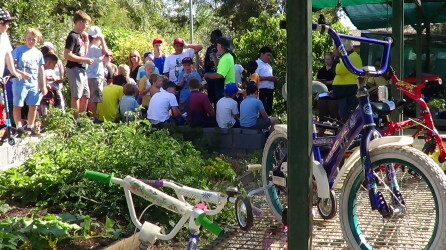 Blacktown City Council runs a number of environmental education programs targeted at schools and the community, which involved a range of activities and teaching techniques. 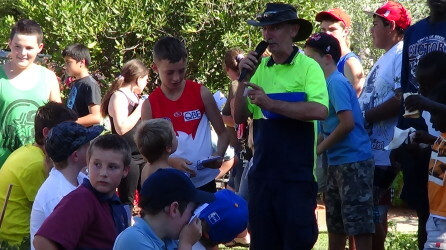 An evaluation was required to analyse the effectiveness of Council’s five core environmental education and sustainability programs. Council needs to identifying any gaps in information or engagement as well as ways in which the programs could be improved and how they may be able to reach new audiences. This evaluation was conducted using a range of well established social research and evaluation techniques, including in-depth interviews, focus groups, online surveys, workshops and analysis of Council data. A series of case studies are being prepared to highlight personal stories and an Evaluation Report was prepared that details findings fro the Evaluation and provides strategic recommendations to enable Council to improve the existing programs and reach new audiences.